Views: Lake Placid, Mountains & Whiteface! 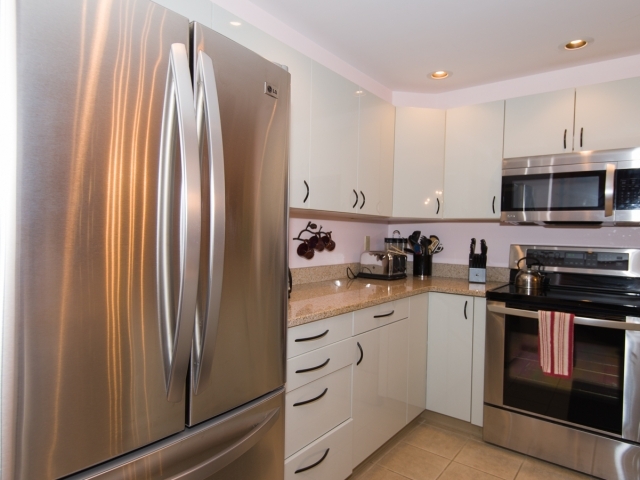 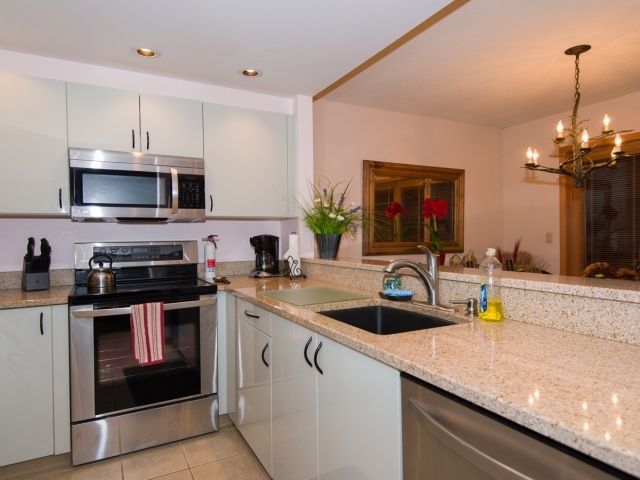 Kitchen: Yes -gorgeous now gourmet everthing…. 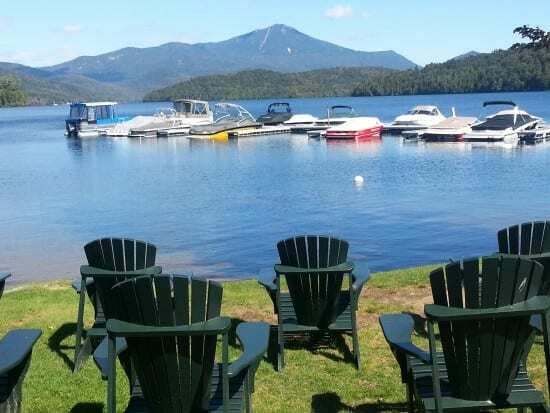 Brookhill #39 is located at the exclusive Whiteface Club & Resort offering private beach area, marina, golf, tennis and restaurants (3 summer, 1 winter) all within walking distance. 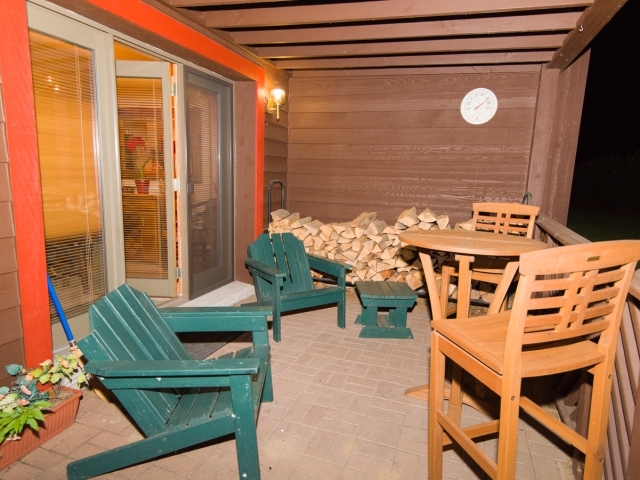 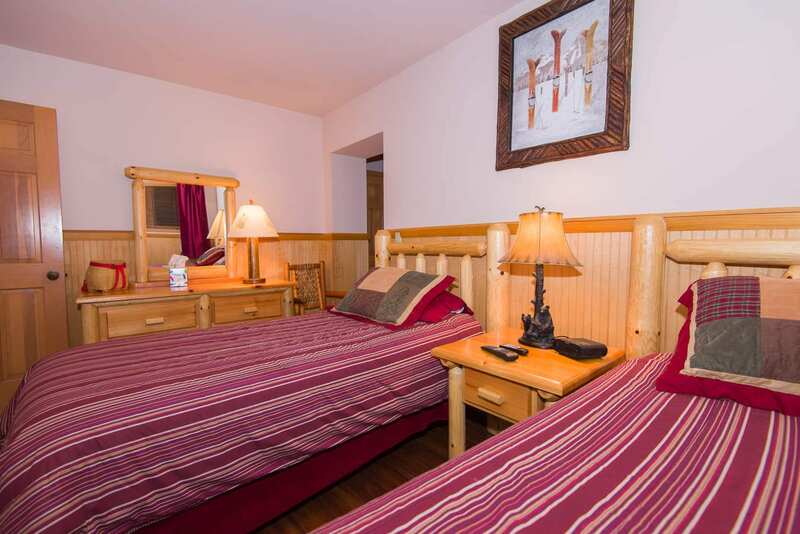 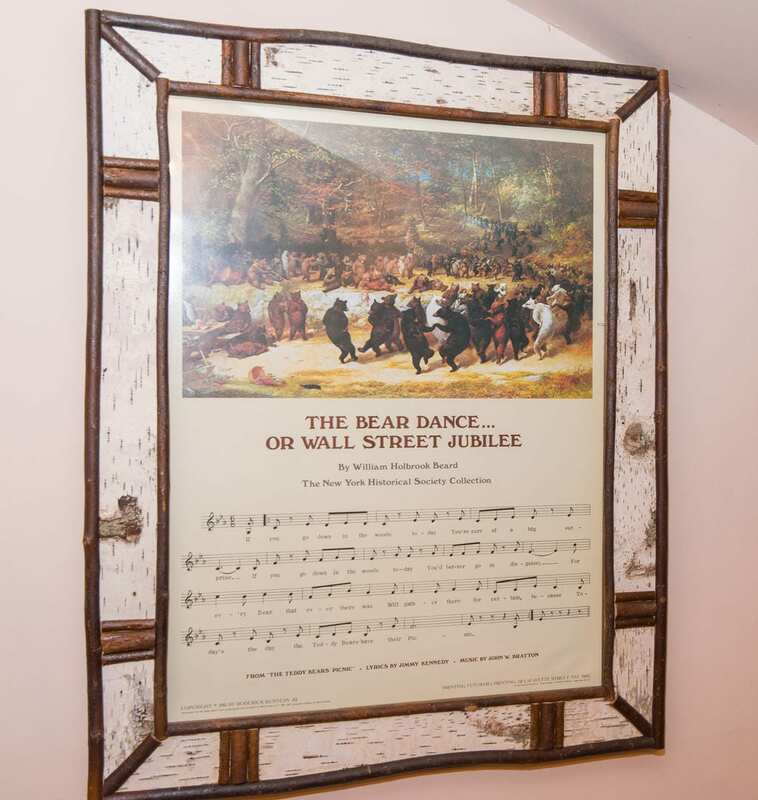 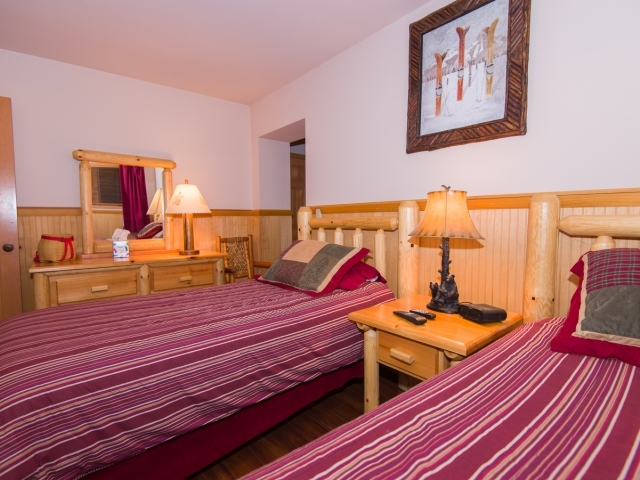 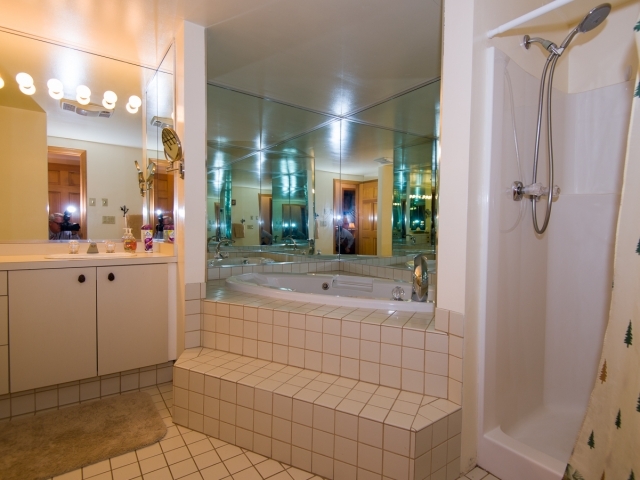 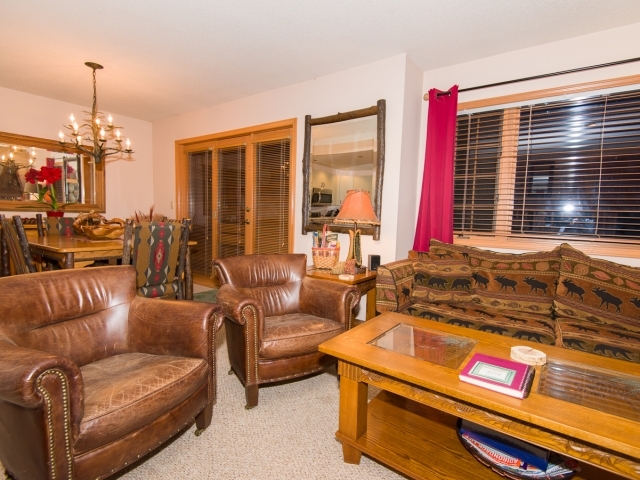 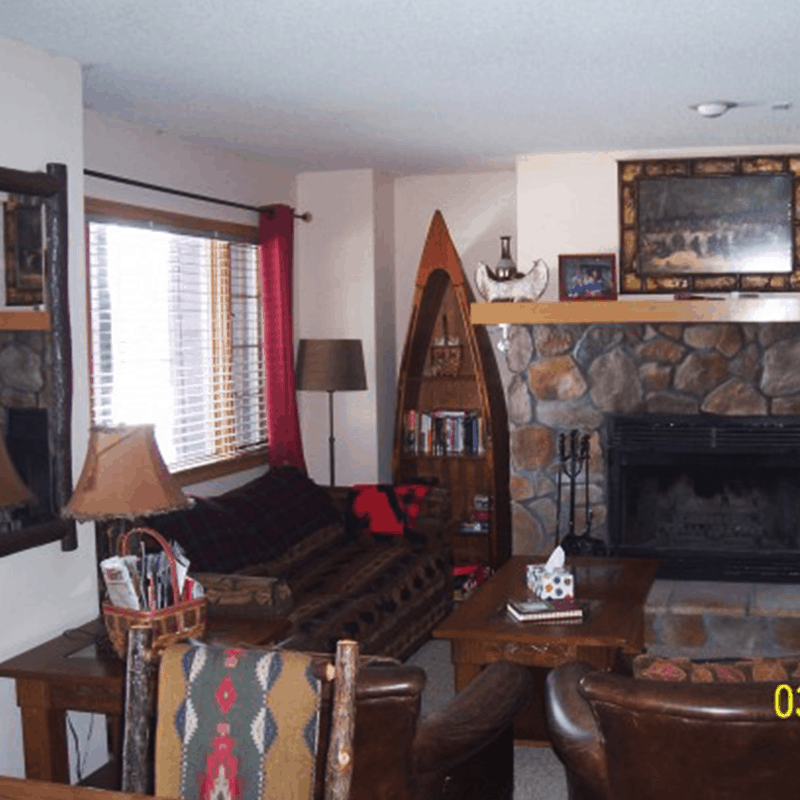 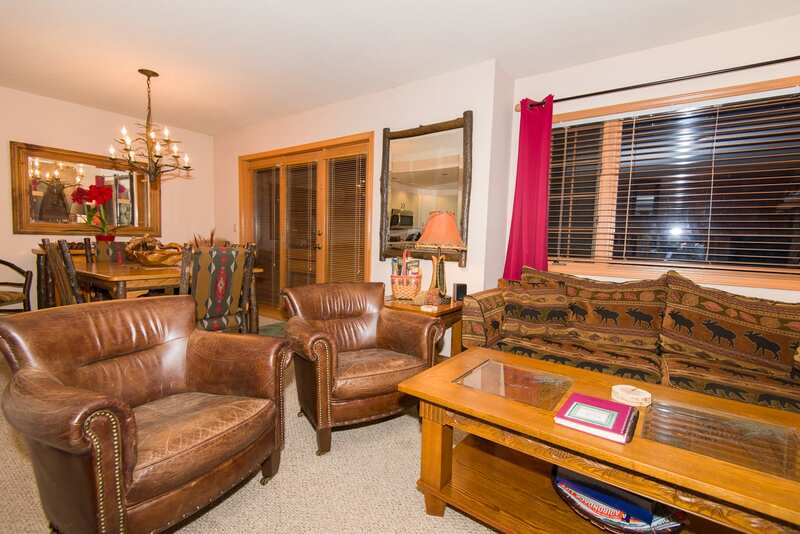 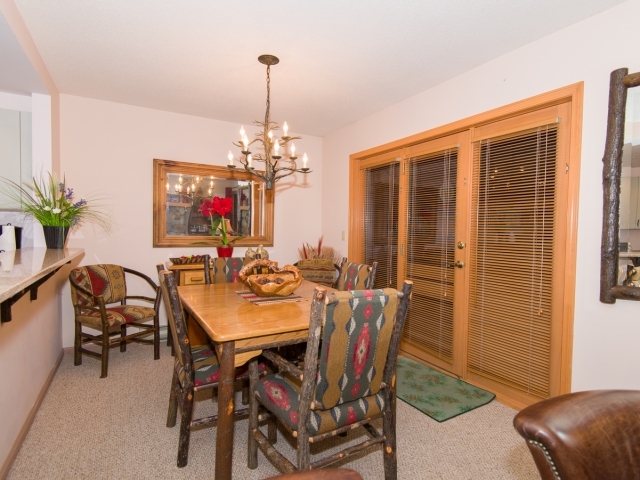 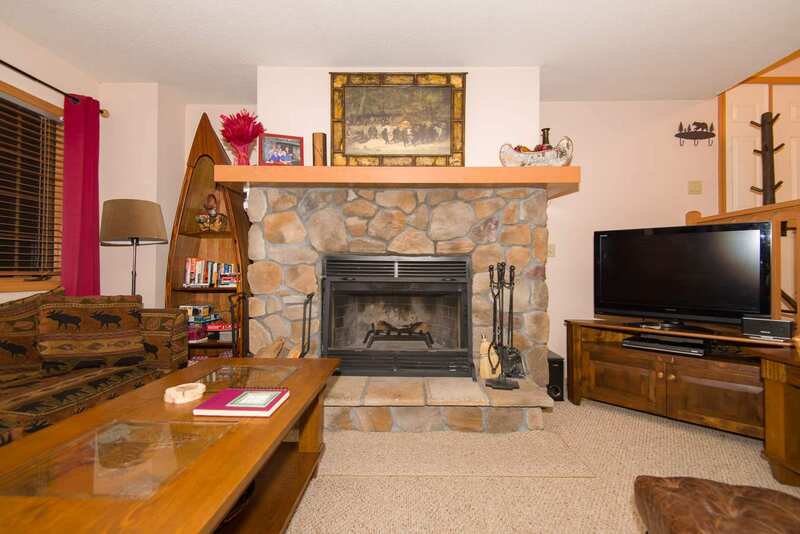 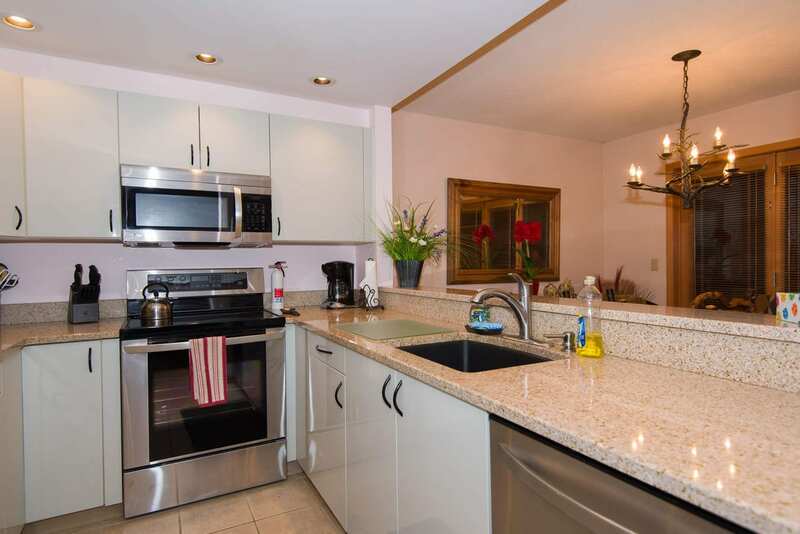 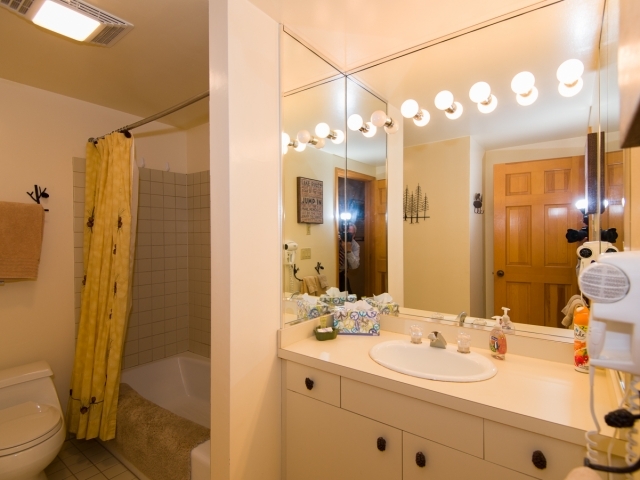 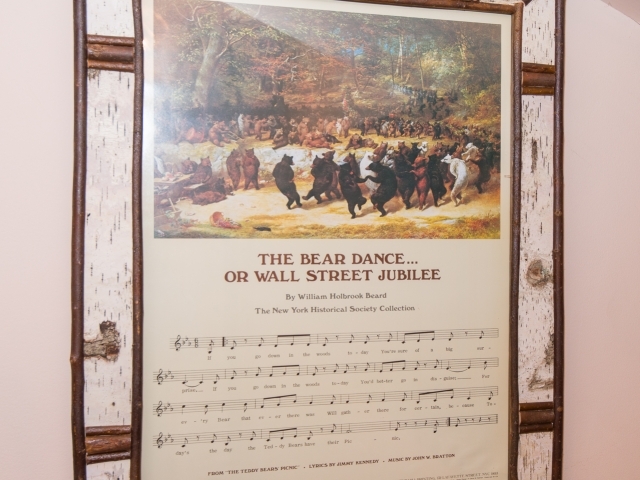 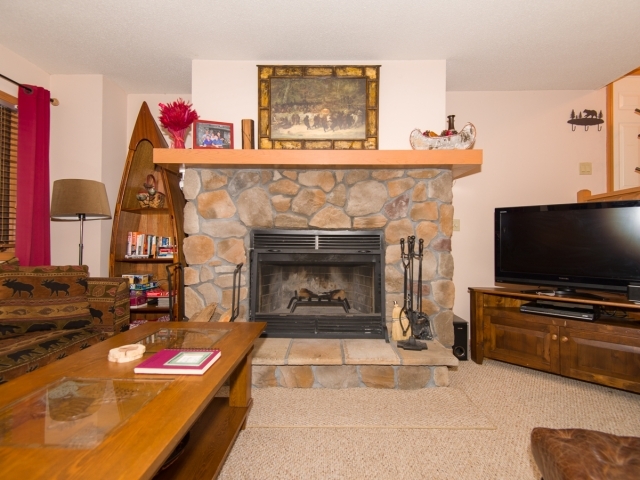 This immaculately kept 1280 square foot ground level condo unit we call Our Dancing Bear has a walk out patio and lawn with views of the mountains and Lake Placid. 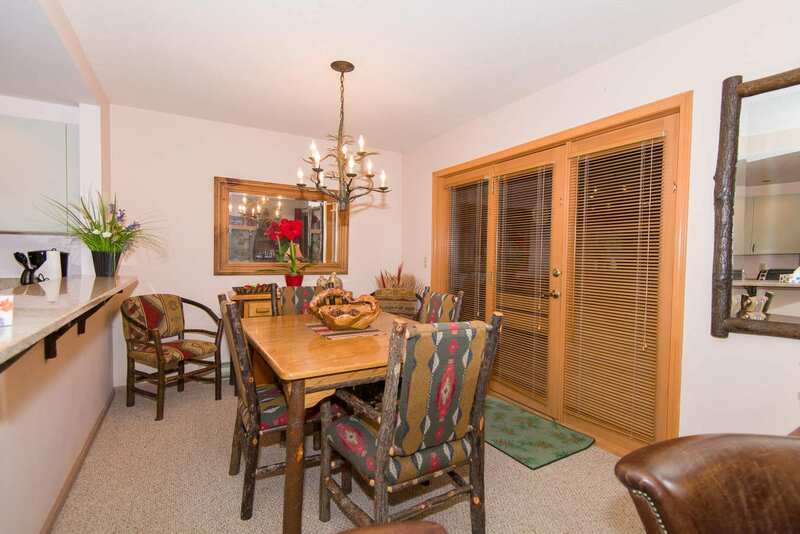 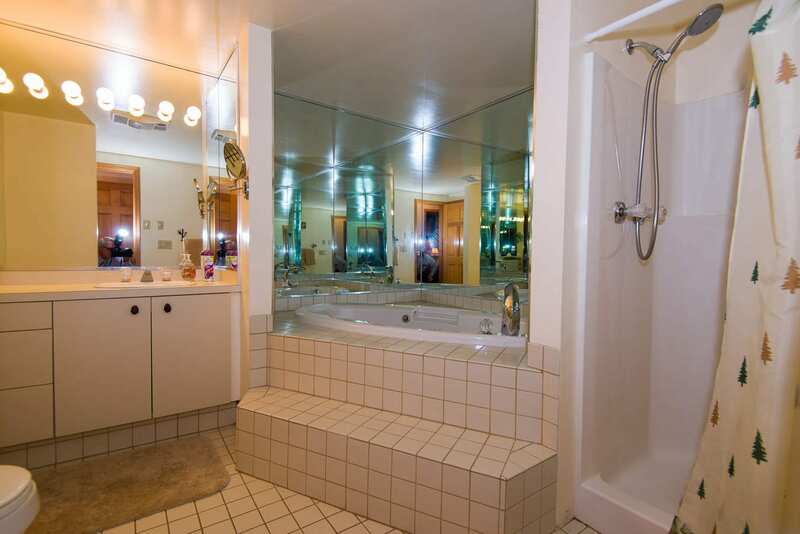 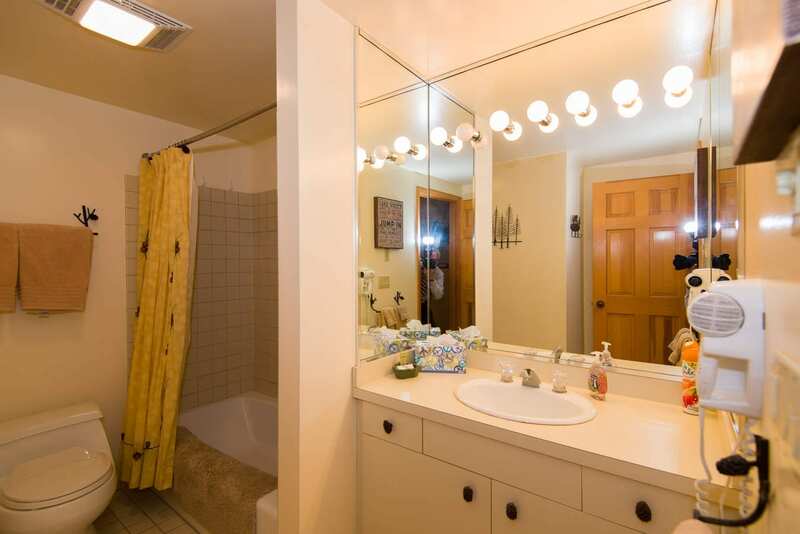 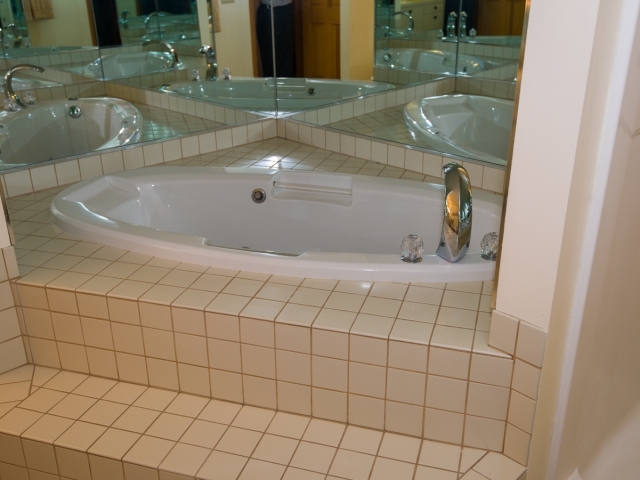 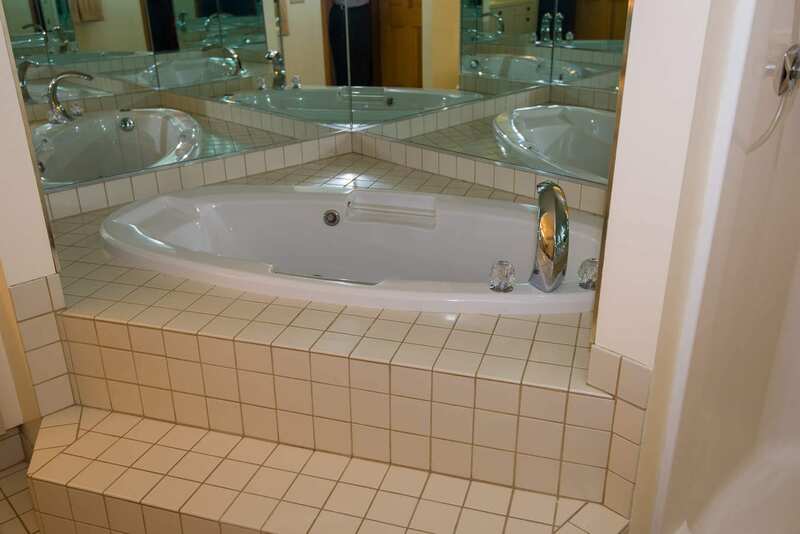 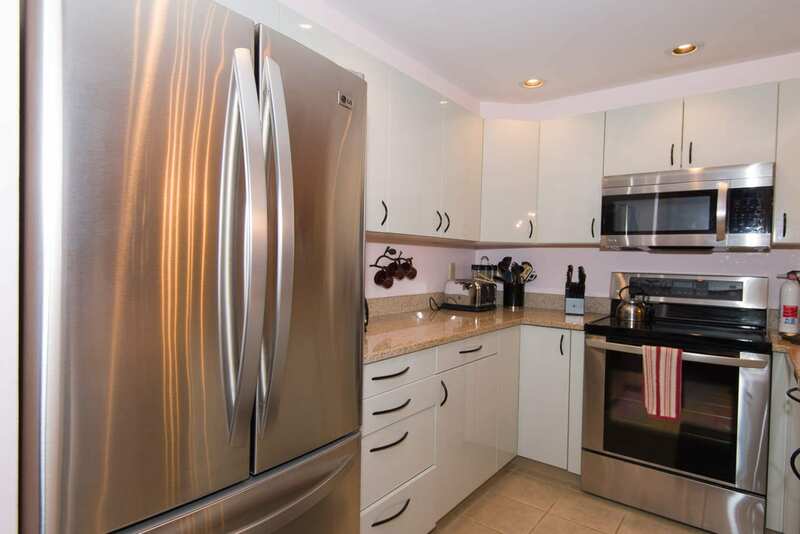 It maybe the finest two bedroom, two bath apartment on the lake. 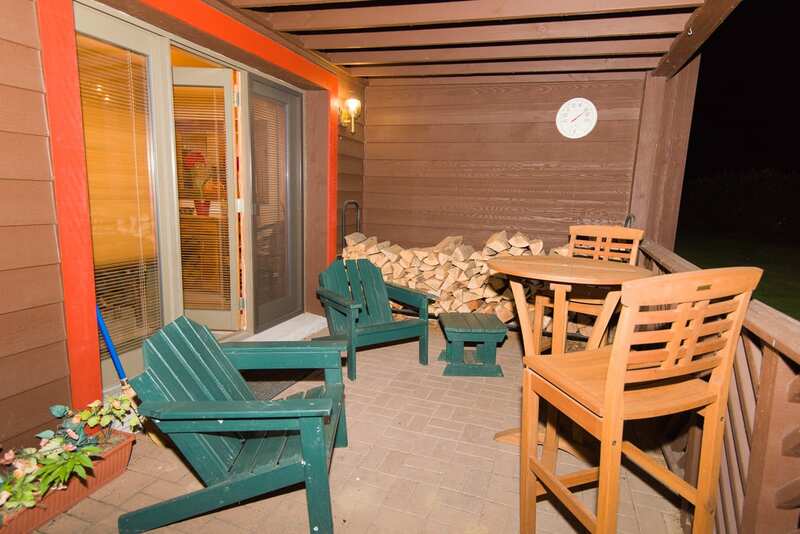 Enjoy our high end Adirondack decor and furnishings, tasteful art work, wood burning stone fireplace, Jacuzzi bath tub, gourmet kitchen, high speed Wi-Fi internet connection, three HD LCD TV’s, premium cable and surround sound, plus free phone service in the USA, Canada and Puerto Rico. 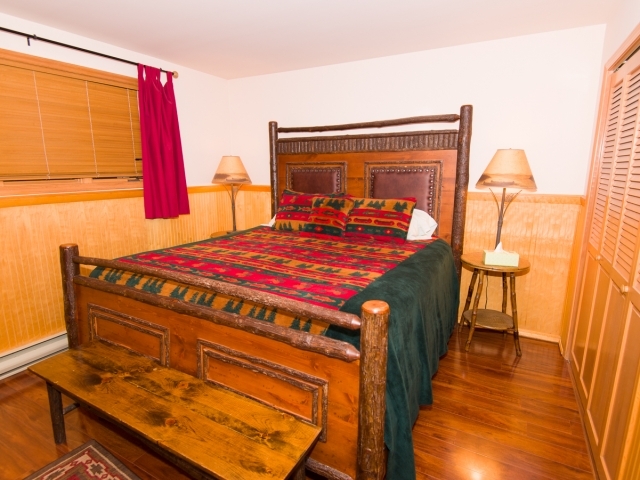 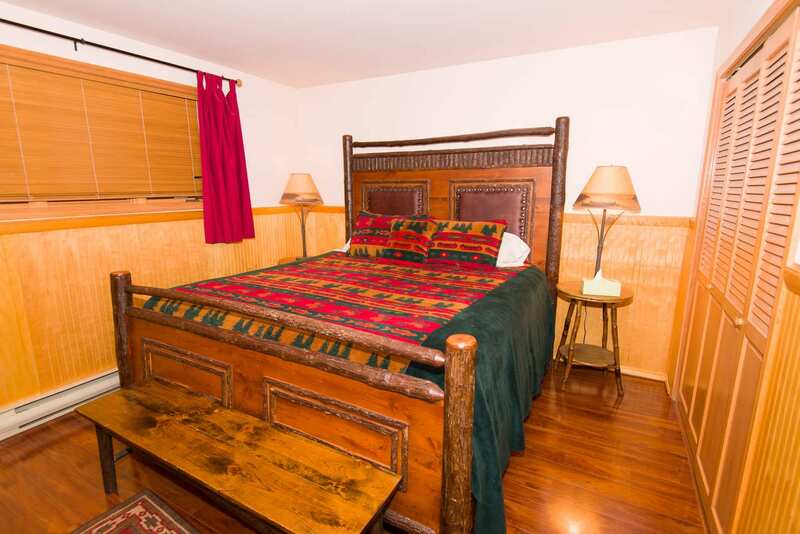 A queen size sleeper sofa in the living room gives our unit additional sleeping capacity. 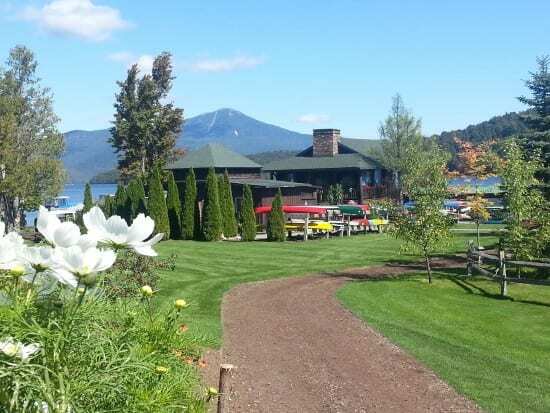 We invite you to Lake Placid to savor its all season appeal with world class downhill and cross country skiing, snowboarding, figure and speed skating, snowshoeing, bobsled and luge runs, tobogganing, snowmobiling and dog sledding in the winter, championship golf courses, tennis on clay courts, boating and swimming on the pristine lake, hiking and mountain biking in the summer. 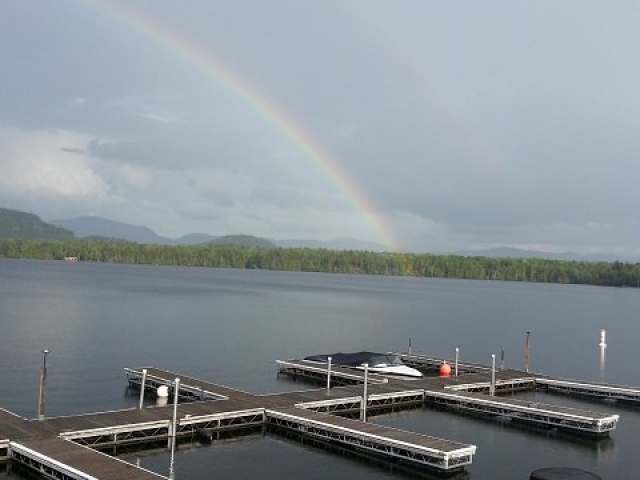 Its glorious weather ranges from winter wonderland to warm, sunny temperate conditions. 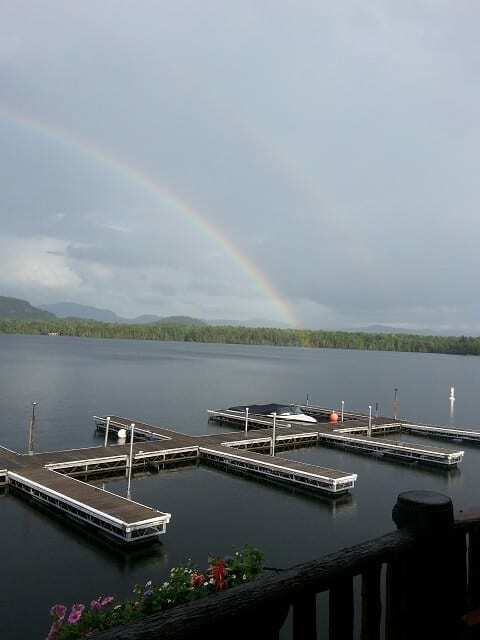 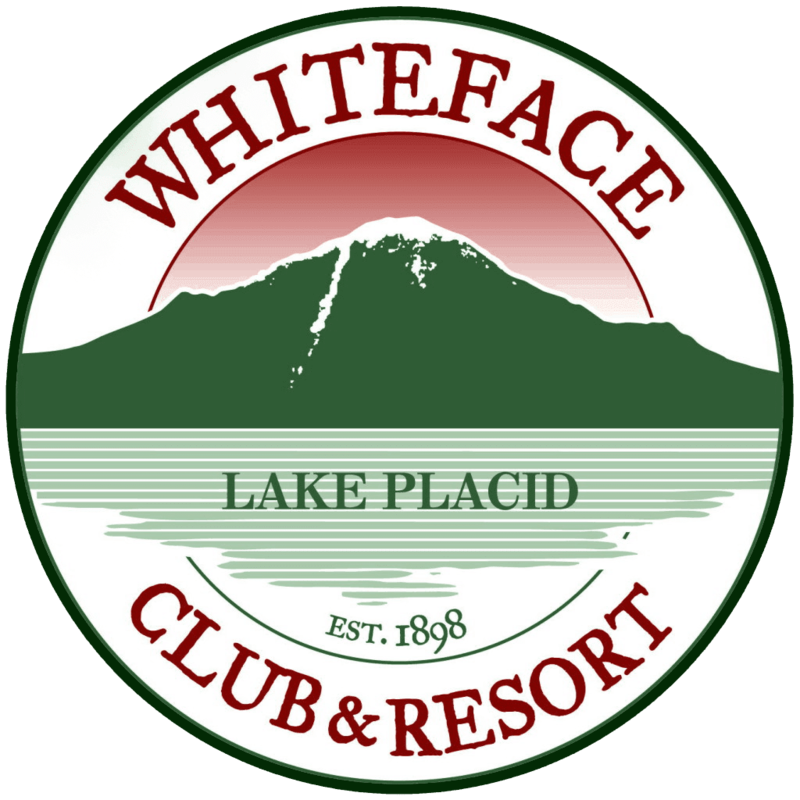 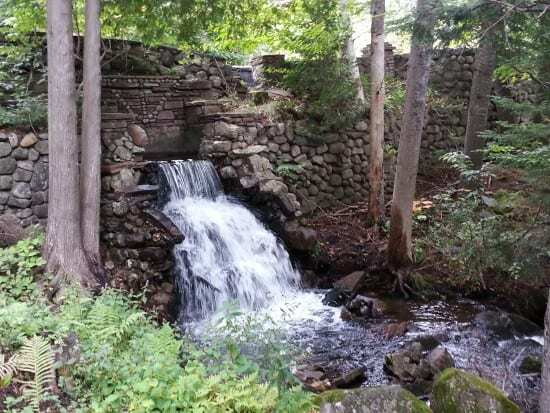 Our convenient location on the Whiteface Club and Resort property is just 3 miles from the center of Lake Placid Village with its Olympic venues and only 12 miles from Whiteface.